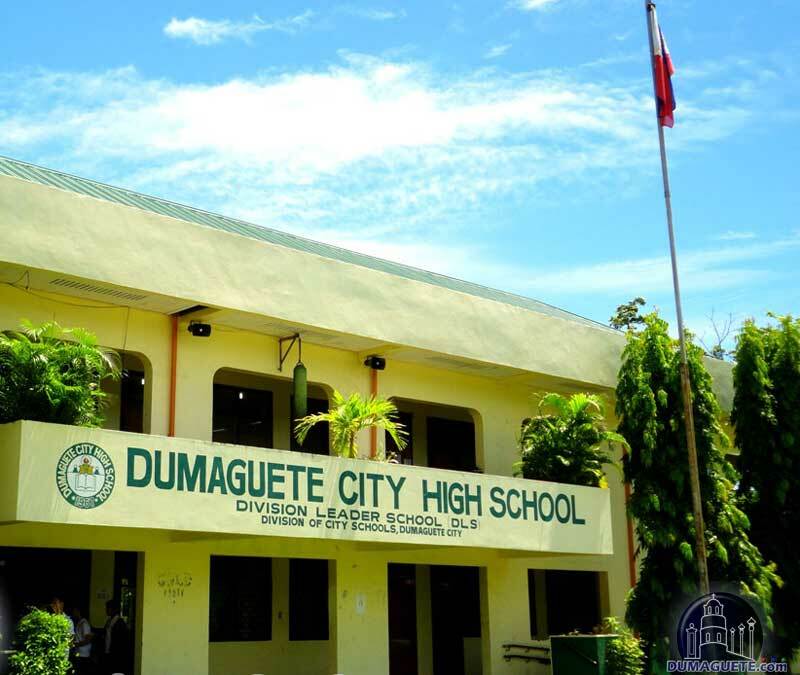 Dumaguete City High School is located in Calindagan. 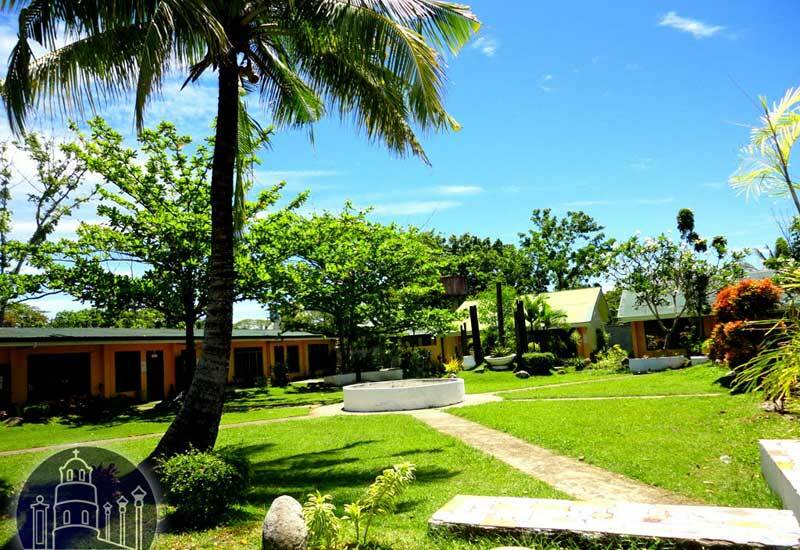 It is the biggest High School under the guidance of the of the DepEd Dumaguete. At present, the school is home to almost two thousand students every year. The school is strategically located at the heart of the city that answers to government efforts through the Education For All (EFA) initiatives. 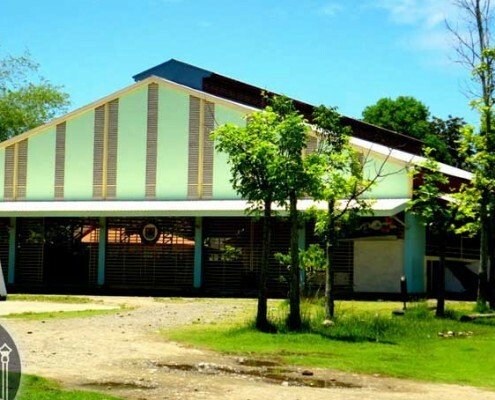 The school houses the Dumaguete City Sports Gymnasium wherein the student population is the priority user except for Division and City Programs. 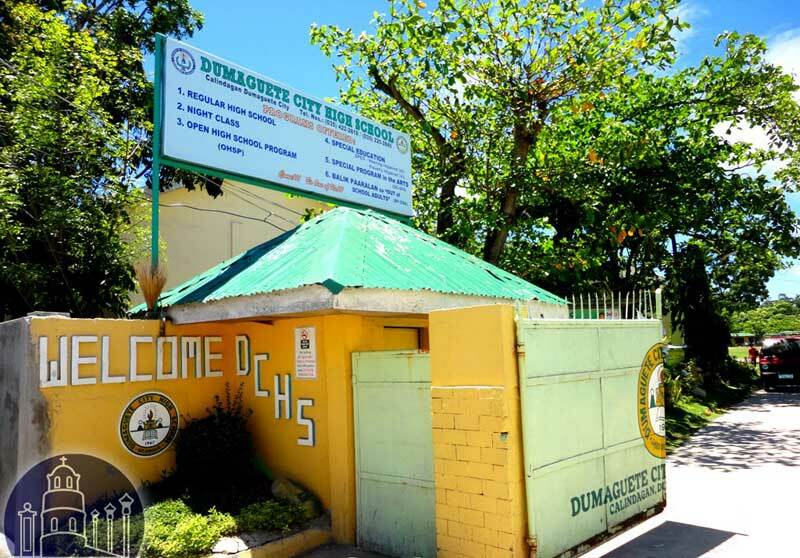 Dumaguete City High School is the only public secondary school in the city that has an oval so spacious enough for ballgames other than basketball events which are done at the gymnasium. 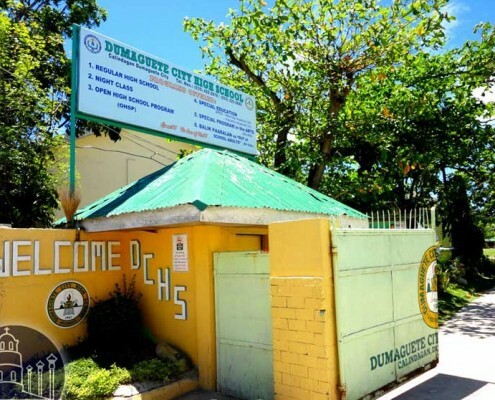 Dumaguete City High School was established in August 21, 1967 by the City Council of Dumaguete led by then Mayor Joe Pro Teves. 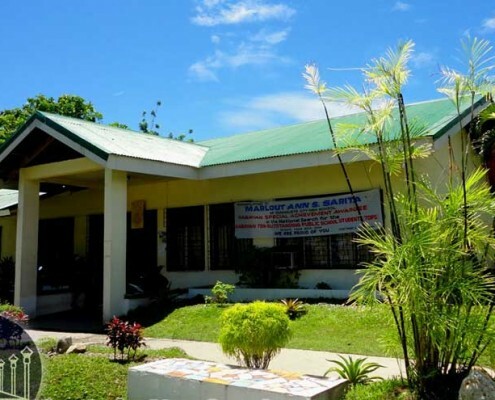 It started operating during the School year 1967-1968 with six sections of first year level and eight faculty members who were then pulled out from the Negros Oriental High School. During the first few years, classes were held at the Home Industries Training Center, the former South Central School and the South wings of the City Central School. 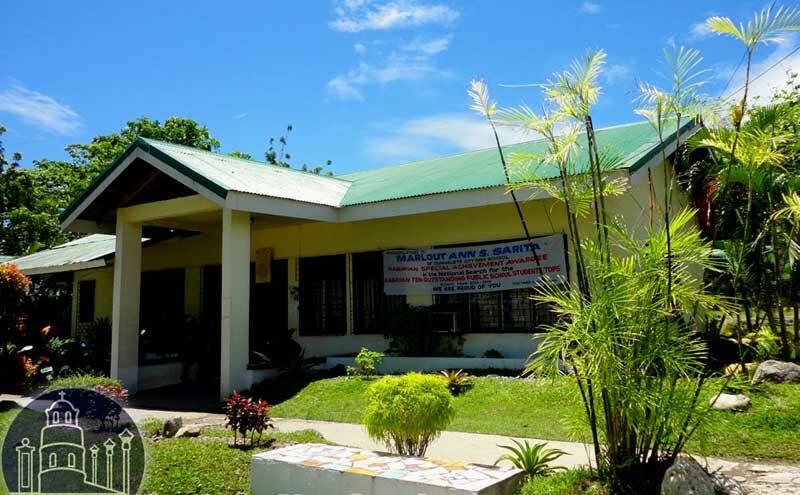 On its 4th year of operation and before the first batch shall graduate, the school was transferred to its present location at Calindagan, Dumaguete City. At the beginning, the school through the City Government was charging P70.00 tuition fee and P2.00 matriculation. Textbooks were issued to students for free. 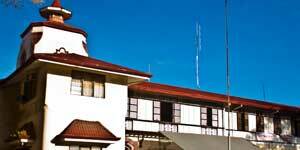 In 1972-1973, the tuition fee was reduced to P50.00 while other fees were the same. The fees were all up for collection until these were all stopped and the school started implementing free secondary education. DepEd authorized fees though continues to be a collectible amount until all these became voluntary fees up to the present. 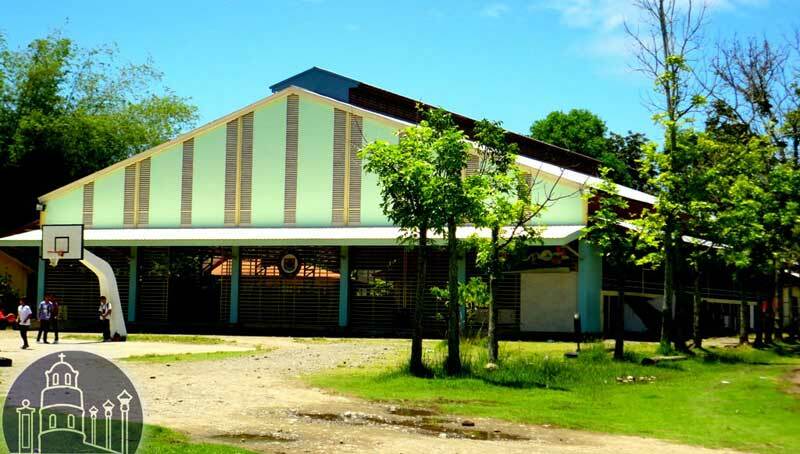 Dumaguete City High School sits on 3.37 hectares of ground in Calindagan. During school year 2013-14 a total number of 1773 pupils were enrolled at the school. The High School students were enrolled in 48 sections. The staff counts 63 teachers and 7 additional none-teaching staff-members taking care of the daily business. 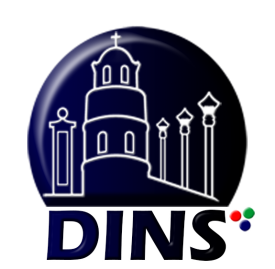 Starting School Year 2013-2014, the school had six different Program-offerings which make it special and distinct from other schools in the City. The Open High School Program (OHSP) helps the SARDO’s reasons of “due to poverty” that they cannot attend school regularly from Mondays to Fridays. They can now augment parents’ income for the four other days of help for some supplemental jobs. The School’s OHSP and the Balik-sa-Paaralan Out of School Adults (BP-OSA) cater to these type of students. On the other hand, the special children: hearing impaired and visually impaired have a place at the SPED Center, and the Arts-gifted can enroll at the school’s Special Program in the Arts (SPA).